$35-$50 (Premiums: $75-80) $25 Food & Beverage min. 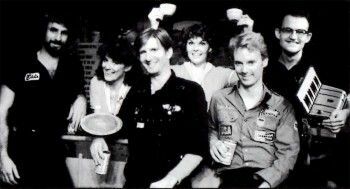 Pump Boys And Dinettes, a band as well as a show, ran for 577 performances on Broadway in 1982-83 while earning a Tony nomination for Best Musical. The original cast—Debra Monk, Cass Morgan, Jim Wann, John Foley, John Schimmel, and the late Mark Hardwick—were downtown New Yorkers with Southern musical roots who created “a singular mixture of country-pop concert and musical theatre… [the show] doesn’t merely celebrate the value of friendship and life’s simple pleasures, it embodies them” (Stephen Holden, The New York Times). 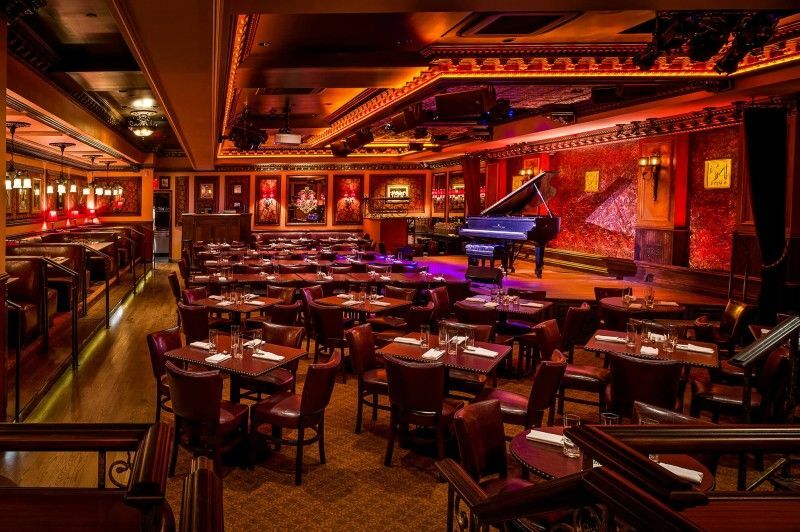 Now, for the first time since their Broadway run, the creators of this pioneering work for actor-musicians will be onstage together to play and sing their score and tell their stories. Bob Stillman will join on piano, and yes—there will be a Pump Boys raffle! It’s been 37 years – now join the original Pump Boys & Dinettes for an unforgettable reunion concert!